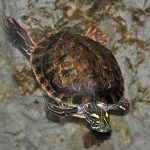 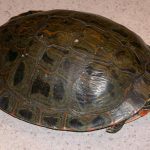 The Rio Grande Cooter is a turtle species that belongs to the Emydidae family. 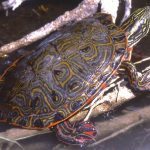 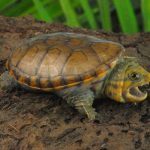 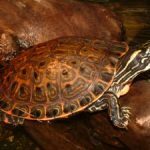 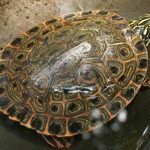 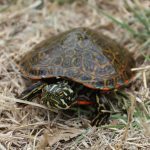 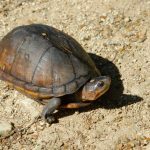 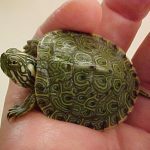 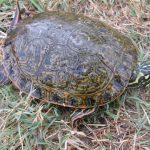 They are known for their glossy and brightly patterned carapace. 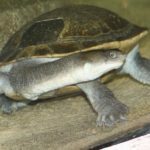 Published on December 4th 2017 by staff under Turtles. 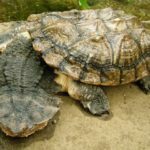 Article was last reviewed on 12th December 2017.